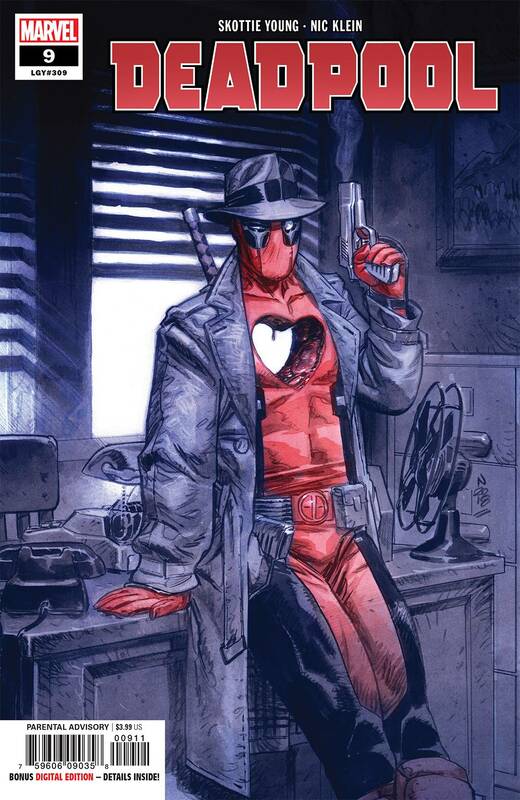 THE HEART IS A LONELY MERCENARY… • Someone has stolen Deadpool's heart…LITERALLY. 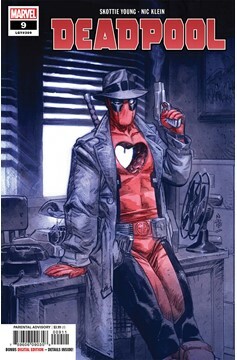 • The Merc with the Mouth hires the Snoop with a Private Eye, Jessica Jones! • You'll never guess where this twisted trail leads!!! Parental Advisory.